It is an invitation for dance, pleasure, reverie and acquaintance with the music of Astor Piazzola! Is it dedicated only to the insiders of his music? Or is it also for the beginners too? 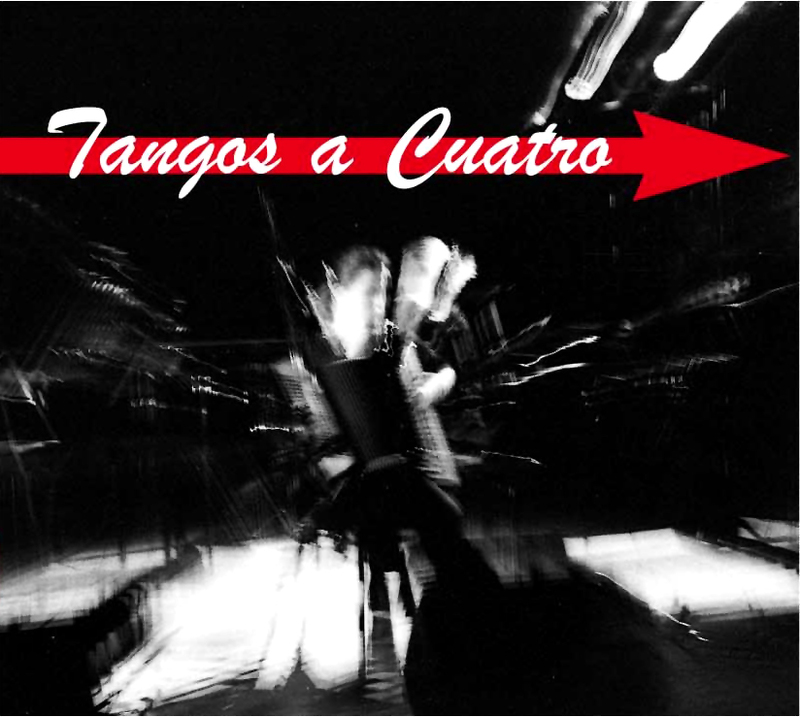 The CD addressed to all who are interested to learn, but also to listen to another special musical genre, such as the approach of the music ensemble of Tangos a Cuatro to the music of Astor Piazzola. It is addressed to all the people who desire and demand, through the rush and the hurry of the daily life, to live and dream freely. This is the achievement of the music quartet of tango and was accomplished thanks to their knowledge of the particular music as well as their experience of choice. This choice was proved to be the right one and was reinforced with the concerts of the music band.